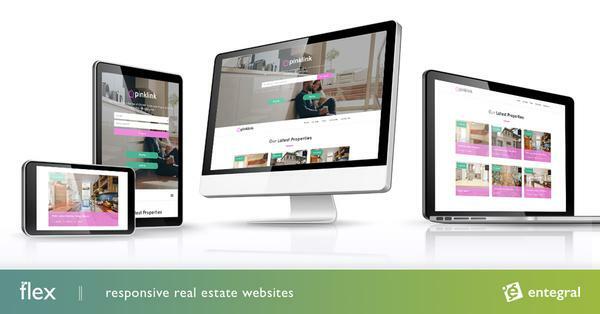 While online tools can serve as an excellent supplement to any real estate agency, they are by no means a replacement for traditional quality service. 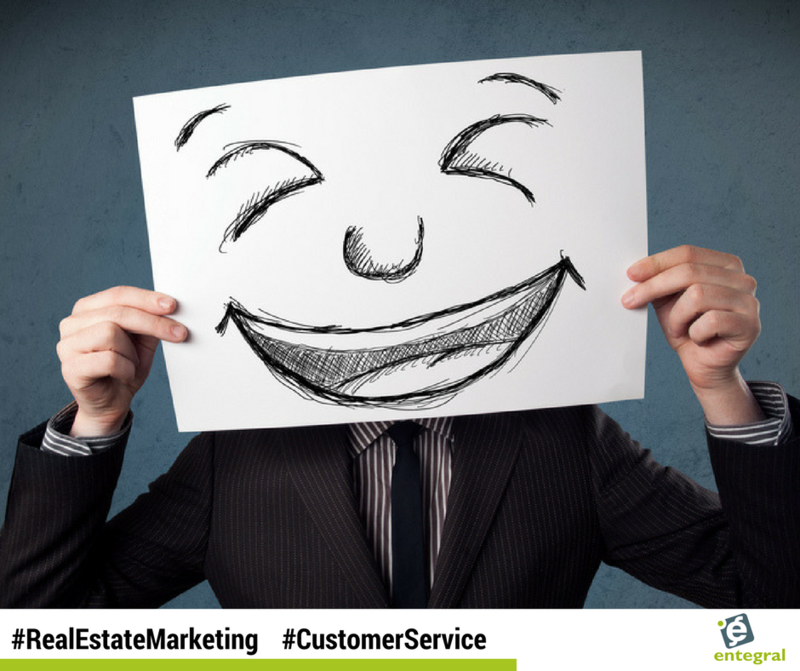 Unfortunately, many real estate agencies these days do not make customer service a priority. As a result, they end up having mediocre service that leaves clients and customers frustrated. Therefore, if you choose to prioritize good service, you will differentiate yourself from the competition and customers will appreciate you for it. A little extra effort goes a long way, so show your clients that you care, and you will be creating a positive relationship that could last a lifetime. If you don’t have your act together within the company, it will be immediately obvious to the outside world. So in order to achieve good customer service, start from the inside out. The first step is to organize your internal operations. Once you establish a clear system of internal communication, it will become evident to the outside world. Your team will benefit from knowing who handles what concerns, and customers will appreciate not being bumped from person to person when they have a question or concern. As important as it is to carefully handle customer questions and concerns soon after they come up, it’s equally important to try to prevent the need for answering the same questions over and over again. Be proactive and publish frequently asked questions, as well as important information about your services online to make it easily accessible to customers. You know what they say, honesty is always the best policy. Well, this holds true when it comes to providing good service, too. Nobody is perfect, and sometimes things go wrong. Instead of trying to cover something up or hide the fact that everything didn’t go as planned, be authentic and tell the client what happened. If you can, try to make it up to the client by offering an added perk or a discount on one of your services. Your client will appreciate the honesty and will hopefully be understanding. As hard as you try to use online tools to attract customers and potential clients, it’s crucial to make your brand’s offline experience match up with it’s online experience. In other words, if you promise exceptional service on your website, you need to be ready to deliver that. Additionally, your online content should accurately reflect the culture and values of your business to avoid incongruences. People will have a better understanding of your brand if all of the components of your business seems to fit together and make sense.